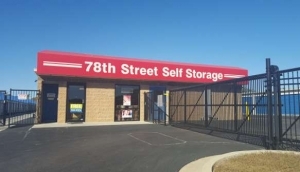 https://www.selfstoragefinders.com/kansas-city-ks-self-storage/istorage-riverview-204013/19146644 iStorage Kansas City 78th St.
iStorage Kansas City 78th St.
At iStorage Riverview in Kansas City, KS, we provide clean convenient and secure vehicle storage with friendly service at amazing prices. Consider a climate controlled storage unit for all your temperature sensitive items. Helpful staff and clean facility. It is conveniently located too. Really nice facility, I would definitely recommend more people to come.